“To enjoy a real Christmas you should celebrate the Birth of Christ Consciousness in the spiritual centers of Divine perception in the brain and spine. 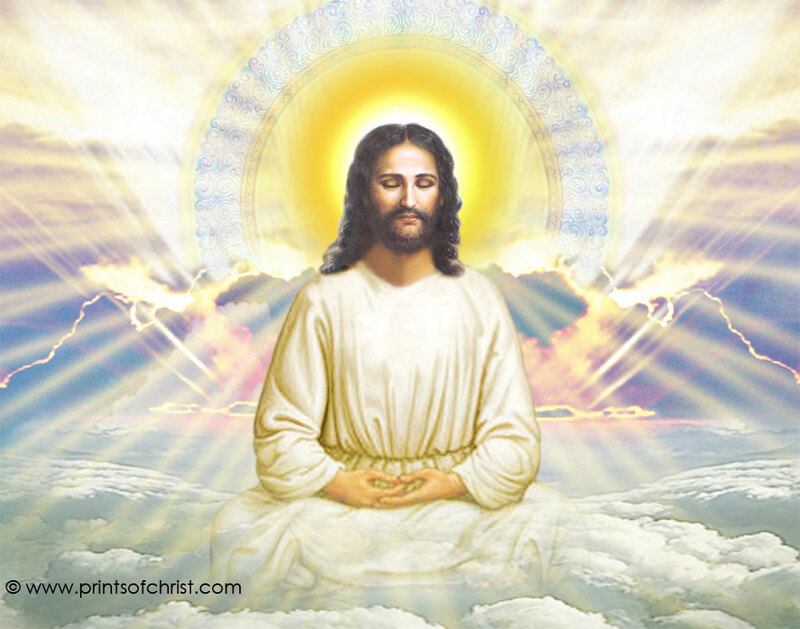 In deep meditation you behold all the astral lights of the spinal centers, and there is an exchange of the Christ Consciousness and ‘your’ consciousness. That is the real Christmas festivity…..